This Southwest Chipotle Chicken Salad is a perfect, fresh option for lunch or dinner and will be a hit with everyone. 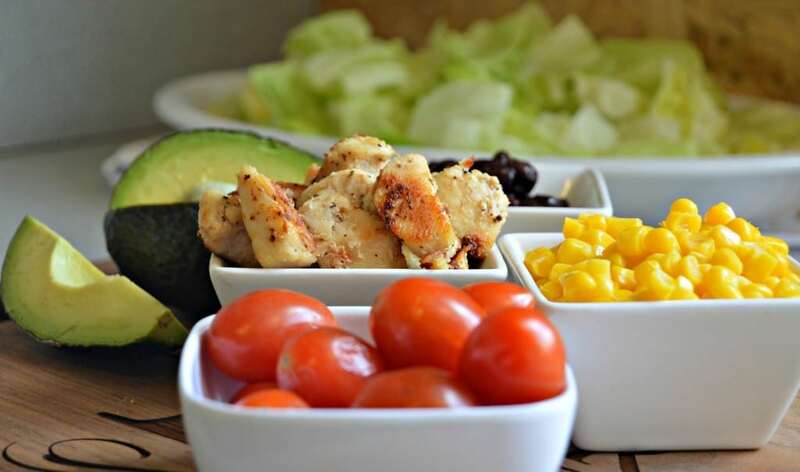 Are you looking for a healthy lunch option? 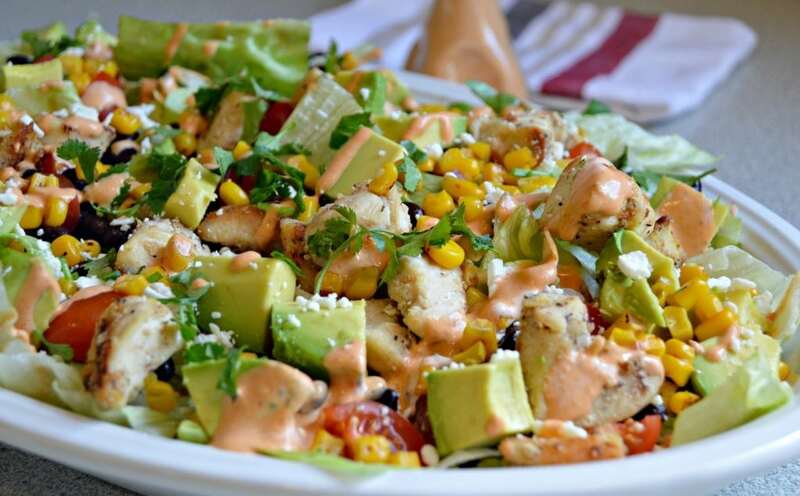 This southwest chipotle chicken salad is perfect. Besides being nutritious, it is full of flavor! 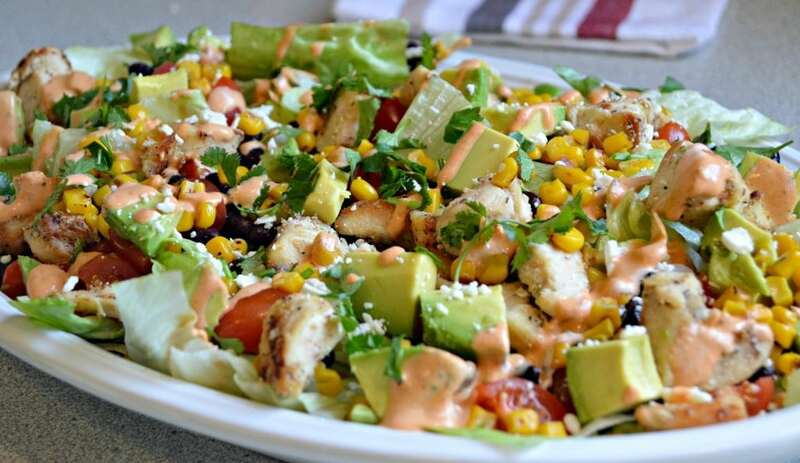 The creamy chipotle dressing is what makes this southwest chipotle chicken salad so delicious. This salad is made with fresh, low fat ingredients, so it is okay to make all year long. Salads are definitely one of my favorite foods to make and I love that I can make so many different versions of them and never get bored. I really enjoy experimenting with different types of dressing and using flavors that remind me of my homeland of Mexico. 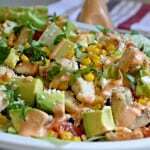 Chipotle is definitely one of those Mexican flavors that I love to use, and that is why I included it in this southwest chicken salad recipe. I always remember the delicious meals that my mom made for me growing up – like mojarra with chipotle, shrimp with chipotle sauce, and tostadas de tinga. That is the reason why I decided to include a chipotle dressing with this salad as one of the main ingredients. A chipotle is really just a smoked jalapeno, but the flavor is completely different. It is a perfect addition to any Mexican salsa and goes great with many different recipes. That said, this recipe wouldn’t be complete without the delicious flavor of roasted corn, fresh avocado, grilled chicken, and of course, the Mexican staple – black beans. All of these flavors combine to make a delicious southwest chipotle chicken salad that everyone will enjoy. I have some picky eaters in my house, but whenever I make this, I have no problem getting them to eat it. Of course I give different dressing options for my kids, since they still aren’t huge fans of spicy food. Make sure you come back and let me know how it turned out and what you would change. Check out these other health-conscious recipes if you loved this one. 1 Chicken breast cooked and seasoned with salt, pepper, and garlic powder, and cut into cubes. 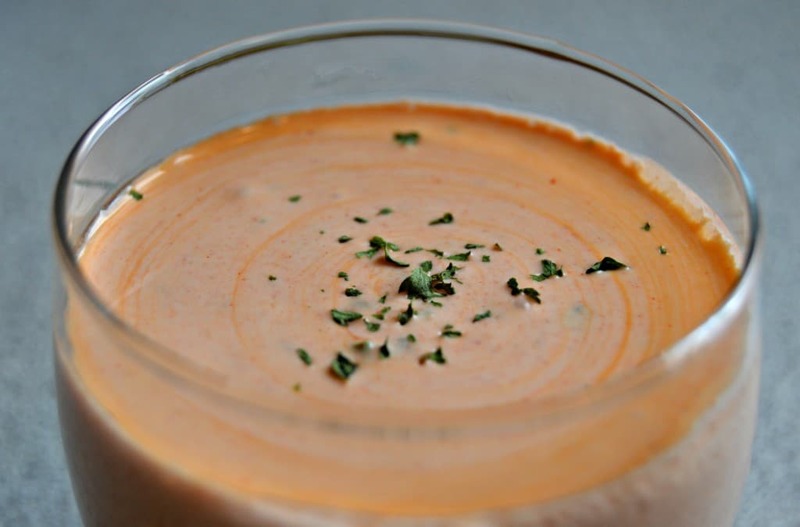 To make the dressing, combine all of the ingredients in a blender and blend until smooth. Pour into a container and refrigerate. 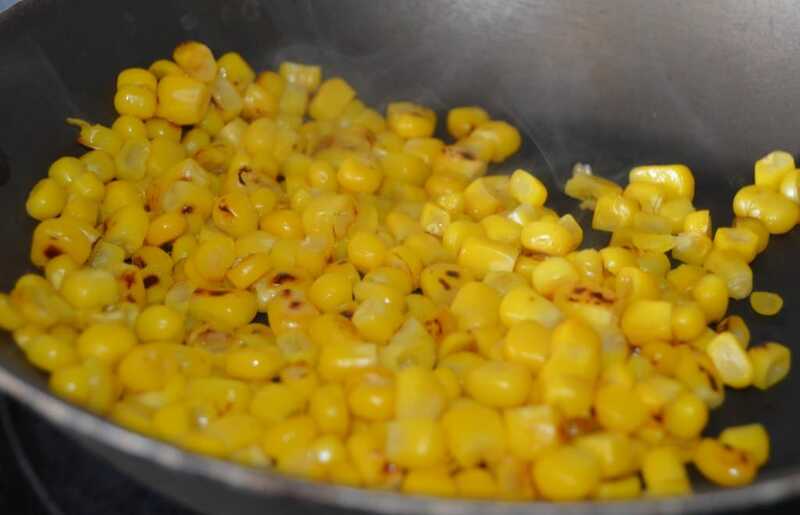 To prepare the roasted corn, heat the corn over medium heat with olive oil and cook until they reach your desired color. Set aside and let cool. Form the salad starting with a bed of lettuce and then adding the chicken, the corn, the beans, the avocado, the tomatoes, the cheese, and finally the dressing.